Bitcoin has enjoyed a strong performance this week. Yesterday, the cryptocurrency hit an eight-week high of around $256, according to Finance Magnates. Today, the currency topped $265. This is good news, as the currency still has a ways to go before it reaches it $309 high in mid-July. Finance Magnates also explains that Bitcoin returns over the past several weeks resemble that of a dividend-paying stock. The argument is that this type of stability is necessary for Bitcoin to be accepted as a broadly used currency. Looking at the broader picture, this period of stability begins to look more like an anomaly. Prices are still well below the trailing year high of over $425 last November. The currency also suffered significant price drops in January and August of this year, the former dropping below $180. 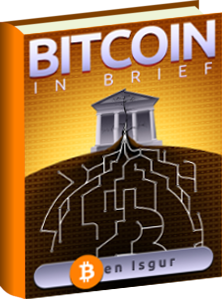 Despite the volatility of the currency, more institutions are turning to Bitcoin. 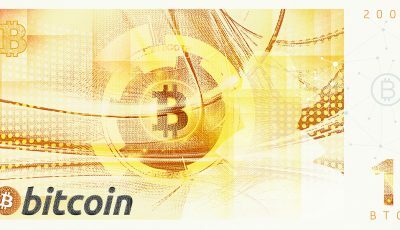 Companies like Visa have announced investments into Chain, for example. 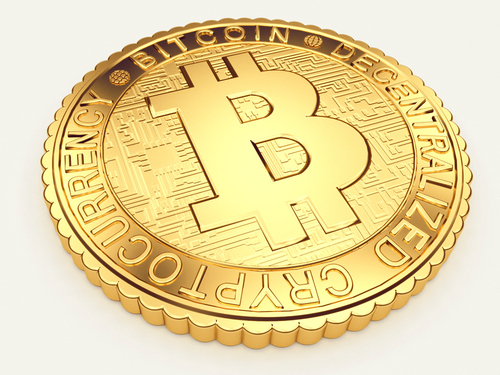 PayPal has also announced it will start allowing accounts to be funded with Bitcoin. Visa’s announcement last month came before this period of price stability. Nevertheless, some are skeptical of the volume increase over this week that has fueled the rally. With exchanges like Huboi and OKCoin behind a significant percentage (CoinDesk reported OKCoin accounted for 48% of Wednesday’s volume), some are claiming these as “wash” trades. No matter the viewpoint, no one can deny this has been a great week for Bitcoin. 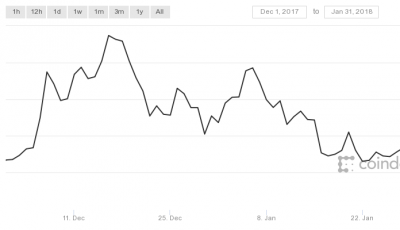 This is particularly apparent to other cryptocurrencies like Litecoin, which has dropped from it’s trailing week high of $3.18 on Wednesday to a low of $3.10 Thursday. Today, it’s price has increased to $3.12.